Luzianne Iced Tea Taste Preference Survey. Vote for either sweetened or unsweetened. We want to hear from you. Located inside the Southern Food & Beverage Museum (and included in your admission!) is The Museum of the American Cocktail's New Orleans Collection and La Galerie de l'Absinthe. 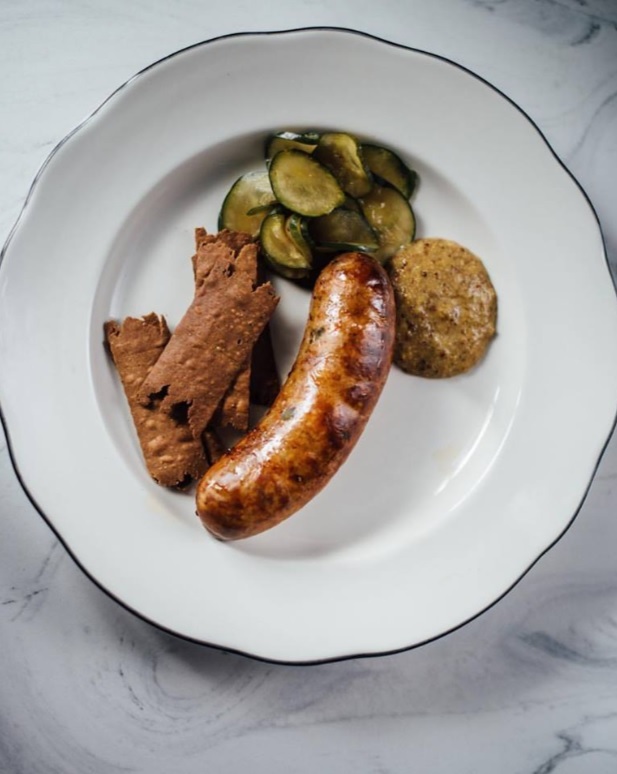 Be sure to check our program calendar to see what we'll be offering during your visit in the Rouses Culinary Innovation Center by Jenn-Air, and don't hesitate to get in touch if you have any questions! Hours: Wednesday through Monday, 11:00 AM to 5:30 PM Closed Tuesdays. Regular hours can be affected by public and private events. 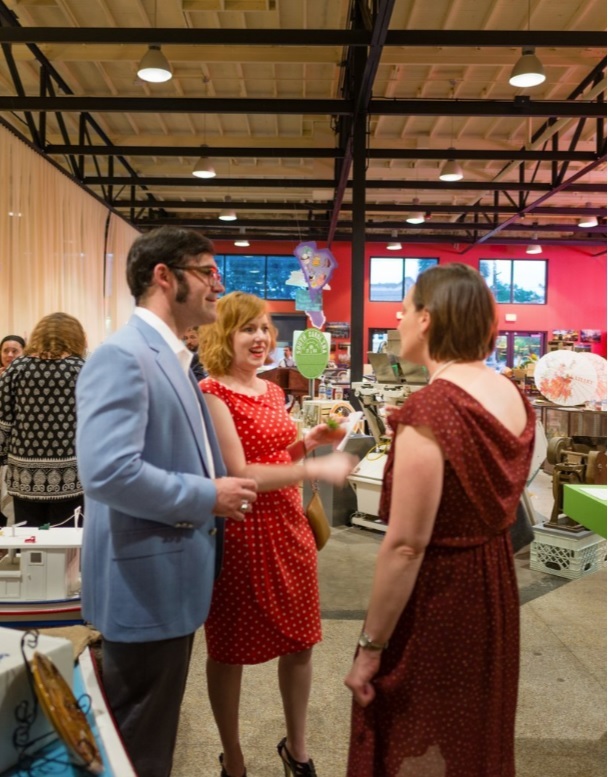 Please check our event listings page to see what we have scheduled! Bringing a group? See our Group Visit Page to enhance your visit. Street parking is available, or you can take the St. Charles Streetcar line to Martin Luther King Jr. Boulevard and walk three blocks to Oretha C. Haley Boulevard. The Southern Food & Beverage Museum is now part of the New Orleans Public Library Museum Pass Program. Each pass provides free museum entry for up to 2 adults for a two week period. Children ages 11 & under are always free. All 14 Library locations have one Southern Food & Beverage Museum pass available for check out. Learn more here! SoFAB is a member of The American Alliance of Museums. If you're a fellow member or museum professional, let us know when you visit! The Southern Food & Beverage Museum and The Museum of the American Cocktail New Orleans Collection will have special hours on the following days. Cooking Classes: Every Monday and Thursday learn to cook with SoFAB! 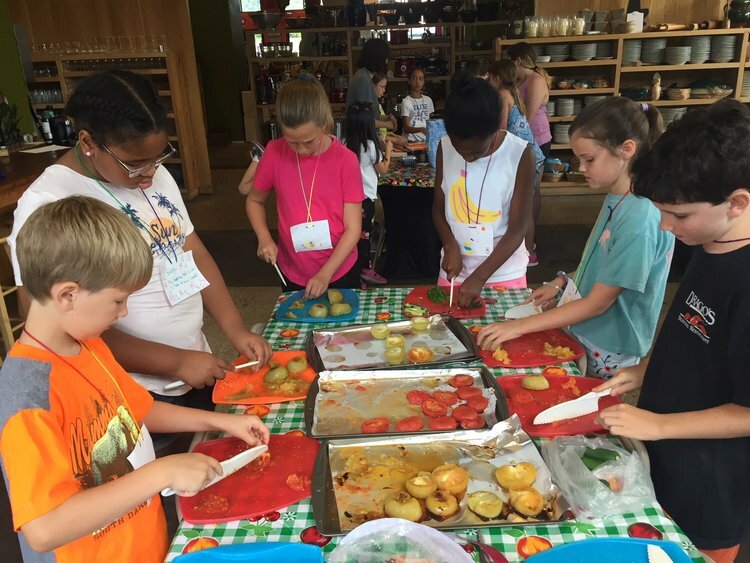 Kids Programs: Weekend cooking classes, Summer Kids Camp, and more!